We’re in the final days of autumn here in Australia. The trees are slowly losing their leaves as the air turns from crisp to chill. 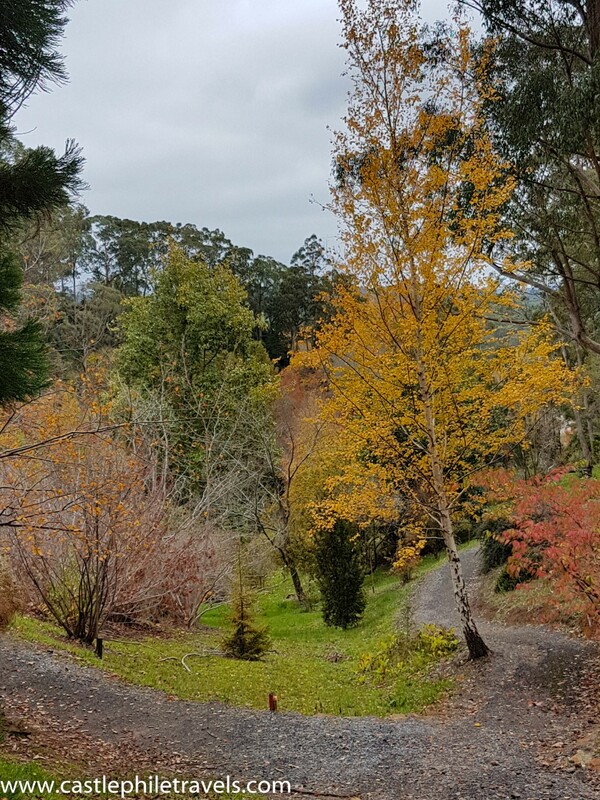 One of the things I wanted to do before the season ended was to explore Mount Lofty Botanic Gardens, and see for myself the glorious reds, browns, oranges and golds of the autumnal leaves before winter stole them away for another year. gorgeous trees in vibrant reds and yellows and my anticipation heightened. 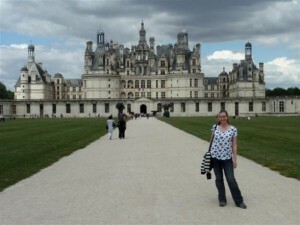 I had decided to go at just the right time! 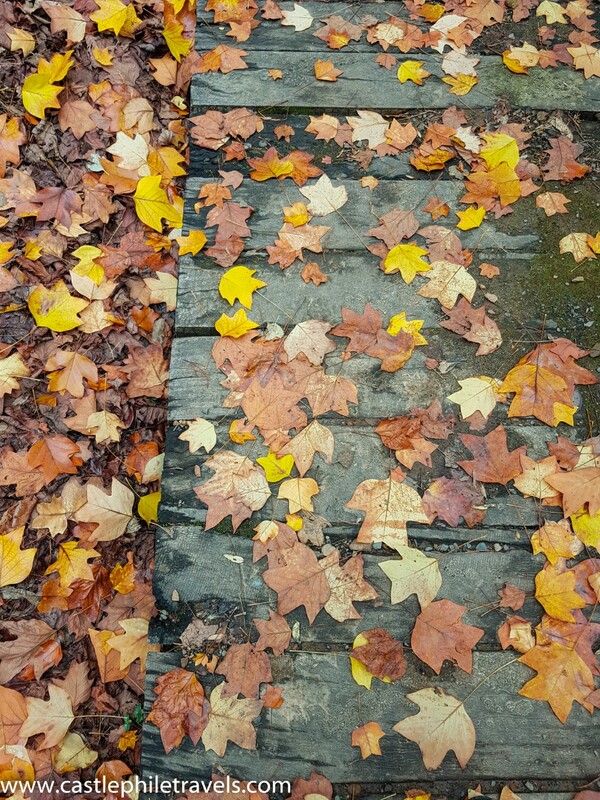 After parking in the Upper Carpark (free to park on Sundays, and not as full as the Lower Carpark) I didn’t pick up a map of the Botanic Gardens and decided to wander instead in search of colourful leaves. The day was perfect for walking along the sometimes steep paths, and there were moments when there was nobody else around where I could stand still, and appreciate the beauty of nature. By the time I made my way down the hill to the Main Lake, I had not been disappointed. There were flashes of colour everywhere in amongst the evergreen trees. 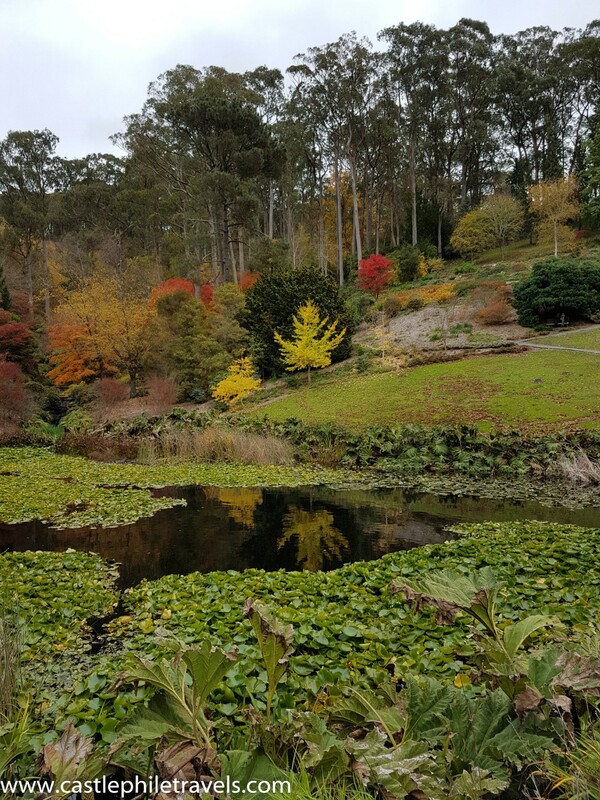 Coming across the Duck Lake was the showpiece of the Mount Lofty Botanic Gardens, with the colours of the foliage reflected in the lake. After an hour of wandering around the Rhododendron and West Asian Gullies, it came time to make the hike back up to the carpark, which tested my fitness after what was a relaxing way to spend a Sunday afternoon. 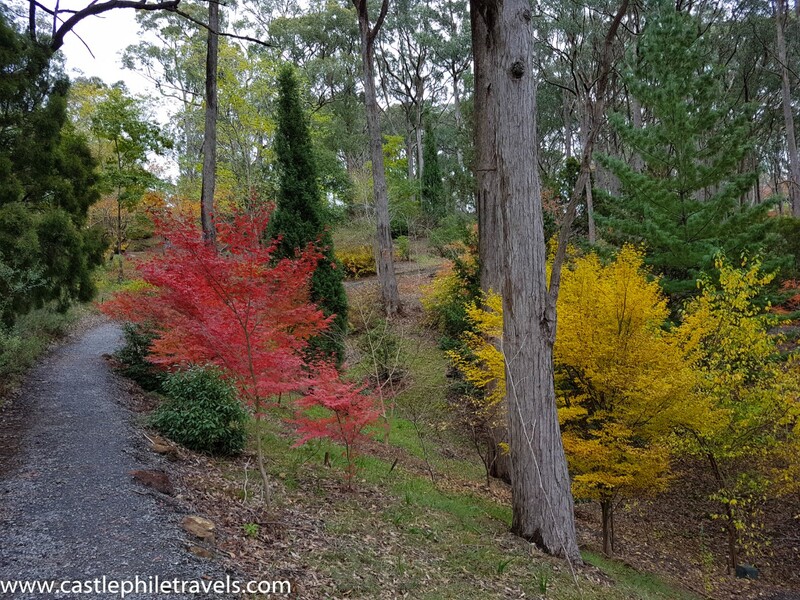 As it’s spread over more than 90 hectares, there is still a great deal more of the Mount Lofty Botanic Gardens that I’ve yet to explore. Hopefully, as I keep my resolution to travel more locally during this year, I can return over the next few months to explore the other paths through the garden. I hear the camellias and magnolias are beautiful in August!